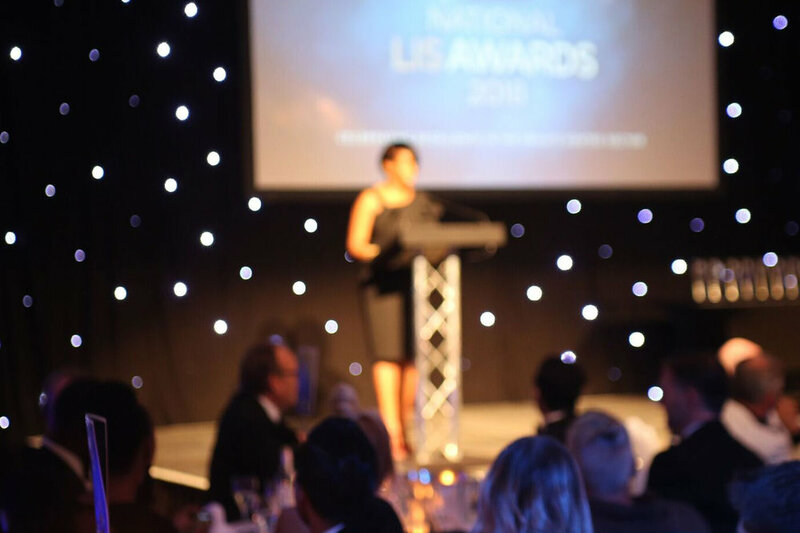 In 2018 we launched the National LIS Awards to celebrate excellence & professionalism in the private rented sector for both landlords, property investors and services throughout buy to let. 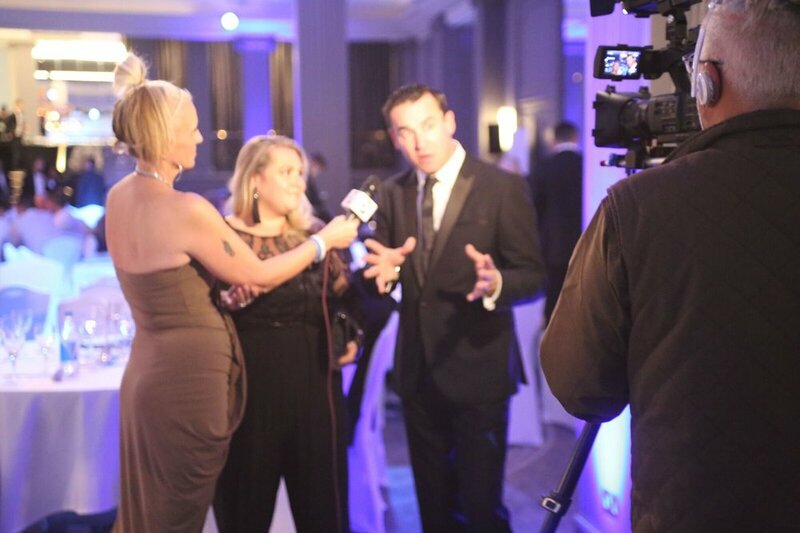 The awards will be bringing together over 400 + key players in the residential market including landlords/investors, developers, professional services including finance, legal, tax, developers, letting agents, online agents, auction houses, local authorities, landlord insurance, proptech, innovation, landlord associations + much more. This is an evening of celebration for our industry! We’re currently working on the 2019 Awards, which will return to the Grosvenor Park Hotel in November. To stay updated keep an eye on our dedicated show website or register with us for email alerts.